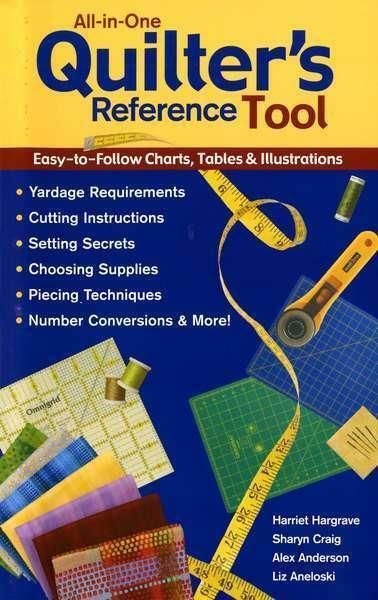 A must-have handy reference tool for every quilter! Easy-to-Follow Charts, Tables & Illustrations. From C&T Publishing. 52 pages.